Jim Linzy is a Board Certified Attorney specializing in Estate Planning and Probate Law. He has an extensive background in both Federal and State tax preparation, consultation, IRS audit and collection representation, and has been bar admitted to the United States Tax Court since 1983. 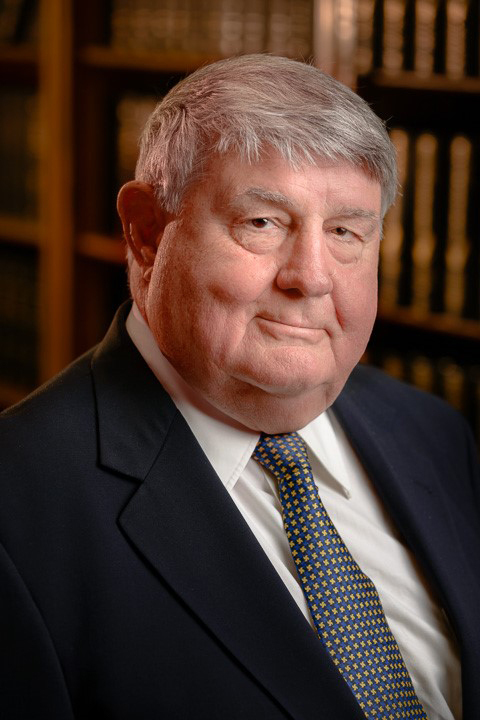 Jim received his Doctor of Jurisprudence from Southern Methodist University in 1969 and joined the firm that same year. He is a former Bell County Bar Association President and is highly involved in our community. Southern Methodist University, Dallas, TX, 1969, J.D. Southern Methodist University, Dallas, TX, 1966, B.A.